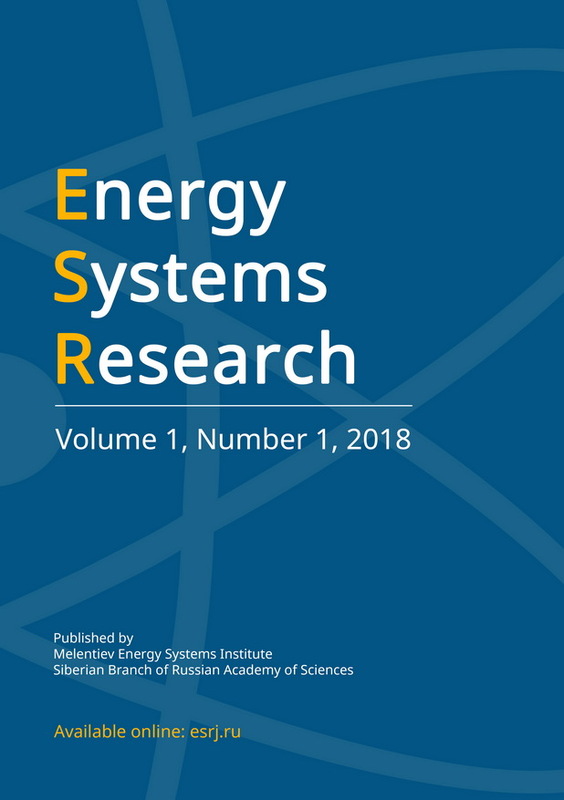 The paper emphasizes the urgency of creating hybrid (electrical and gas supply) systems with using gas fired generators, what is explained by the progress of designs and the reduction in the cost of generators and the increasing use of renewable energy sours (RES) in power generation. Solving methodological problems related to the functioning and reliability of hybrid systems will allow to optimize the structure of energy supply systems of territories taking into account the growing importance of RES, and to improve the reliability of electricity supply to consumers. It is noted that the mathematical apparatus for coordinated control of hybrid, interconnected electrical and gas supply systems should adequately take into account the dynamics of the change in the amount of gas accumulated in the pipes. A brief description of foreign publications investigated this problem is given, successful Russian developments in this field are noted. Local gasification based on LNG is being considered as one of the promising directions for the development of the gas economy in a changing energy situation. The paper proves the expediency of economic and technological research of such models of hybrid systems in which the local gasification system is considered as the only source for power generation. In conclusion, new problems of analysis and synthesis of reliability, arising in connection with the creation of hybrid systems, are listed.